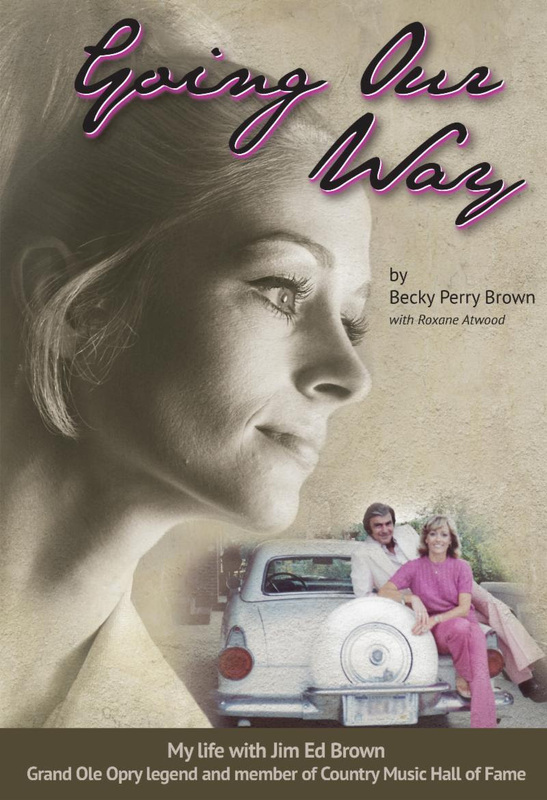 Nashville, TN (October 3, 2018) - Becky Brown continues to promote her riveting autobiography, GOING OUR WAY, with a book signing at the Country Music Hall of Fame ® and Museum Store on Saturday, October 6 from 1 - 3:30 p.m. For Becky, a visit to the Hall is like going home; her late husband, Country icon Jim Ed Brown, was inducted early into the prestigious rank of honorees from his hospital bed in June 2015. "Country music is like one big family," Brown notes. "But the Hall is that really special place we all feel at 'home,' and I'm thrilled to be invited to share my book," she adds. It's a busy week for Becky, who will guest on the 650 AM WSM / Nashville Today Showhosted by Devon O'Day on Thursday, October 4 at 3:15 p.m. Central. 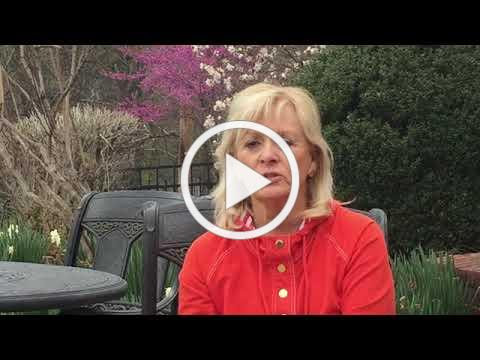 An eight-year breast cancer survivor, Brown will share her thoughts on the disease as part of O'Day's series of interviews on the subject throughout Breast Cancer Awareness Month. Becky, in her usual open way, isn't afraid to share her insights: "It's a journey, and it reaffirmed what I knew all along. What other people think of me doesn't define me. My makeup, hair, or my breasts certainly don't define who I am. The only thing that defines me as a person is that inner voice that controls my thoughts, my words, and actions. That understanding - and my faith - keep me strong." Words of wisdom and a matter-of-fact attitude are found throughout GOING OUR WAY. Brown and collaborator Roxane Atwood cover every aspect of Jim Ed and Becky's lives in intimate detail. Honest and emotional - it's all laid out here - by a woman of quiet, towering strength who embraces life in every way. Brown's engaging personality have made her an in-demand guest on shows ranging from WSM Presents Live At Lula's, Nashville Today, Heartland TV, Coffee, Country & Cody Show, Classic Country hosted by Tim Rogers, Big John Trimble Show, Dave Light Show on WKPT Radio Network to World Christian Broadcasting. She's just finished taping an episode for AMAZON Prime's Wheels On The Bus show hosted by Justin Reed. The popular program offers intimate interviews and more with legendary performers and select special guests from the Country, Bluegrass, and Gospel music genres. Airdate will be announced later this month. Becky is one woman of the 1960s "stay at home" generation who chose to buck the trend and retain her independence. 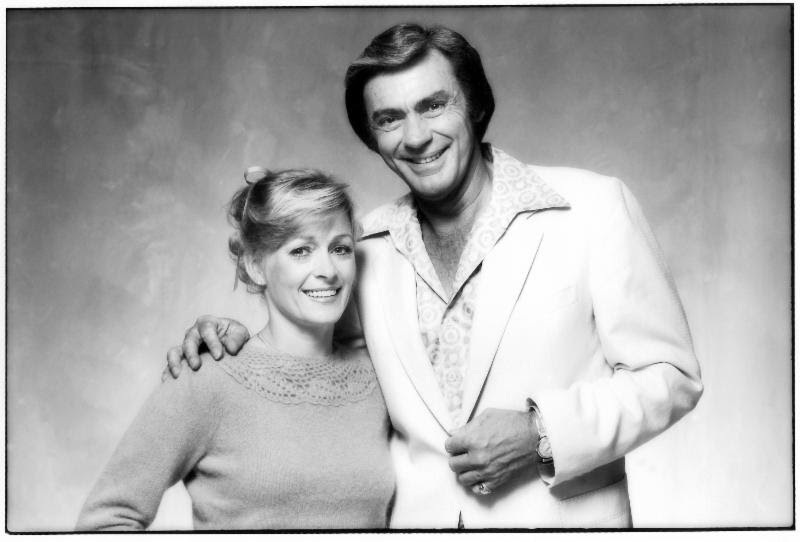 Throughout her life with Jim Ed, Becky modeled; worked as a professional makeup artist; painted; danced; taught dance, formed a renowned dance troupe and founded a studio. While a supportive wife to her husband and loving mother of two well-rounded children, Becky lived life her way, never allowing herself to be relegated to the shadows of Jim Ed's stardom. Becky chats about her career in dance HERE.